If there is one thing I love almost as much as cheese, it’s NPR, especially their thought-provoking and innovative podcasts. I have only recently begun to listen to The Salt, self-described as “With a pinch of skepticism and a dash of fun, The Salt covers food news from the farm to the plate and beyond” which is right up my alley. The most recent episode has reporter Kerri Smith tagging along with microbiologist and cheesemaker Dennis D’Amico to Somerset, England to visit Jamie Montgomery; maker of Montgomery’s Farmhouse Cheddar. D’Amico and others are gathering to discuss the “microbial festival” that occurs in raw-milk cheese and it’s potential benefits to humans. Click the link below to read and listen to Smith’s story. Be sure to subscribe as well for more great stories from NPR’s The Salt. Thanks for the tip L! Stay Cheesy! As most House Mouse readers know, I am an avid follower of The Fabulous Beekman Boys, especially their cheese, Beekman 1802 Blaak. I read their blog, cheered their victory on The Amazing Race, and secretly hope to get an invitation to Josh and Brent’s upcoming wedding (hint, hint). 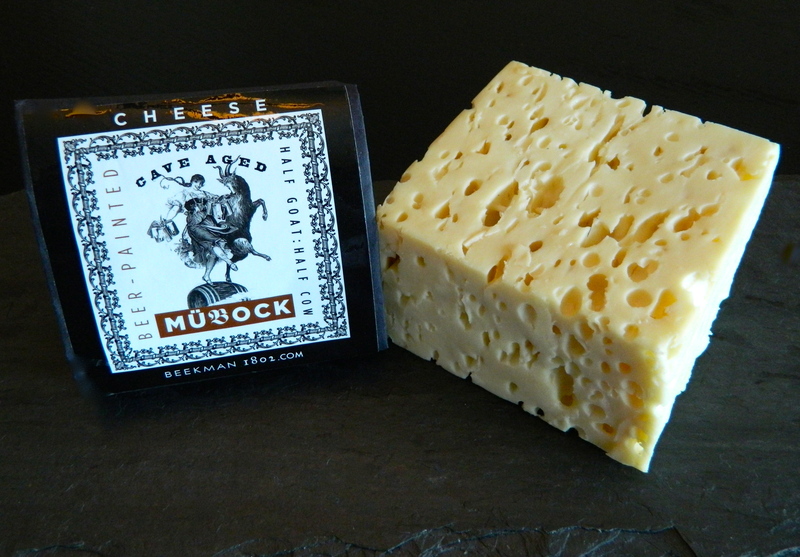 So imagine my shock when I discovered only this month that they had created another cheese, Mubock, back in September! How could I have missed it? I must have been in a cheese coma or something. Fortunately, I was able to secure one of the last half-pound squares of Mubock before the Mercantile ran out. Well, that, along with a wheel of Blaak, a box of Salty Goat Fudge Cookies and a jar of Autumn Harvest Honey. Go big or go home! So, why call it Mubock? According to Beekman 1802, the name is a play on the half cow milk (mu) and half goat milk (bock) combination used to make the cheese. Bock could also refer to the dark, strong lager, Three Philosophers beer from Ommegang Brewery that is brushed at the end of the aging process. THM: When we spoke a coupe of years ago, you were pretty adamant about not creating another cheese. What changed your mind? BR: We still are primarily focused on Blaak. 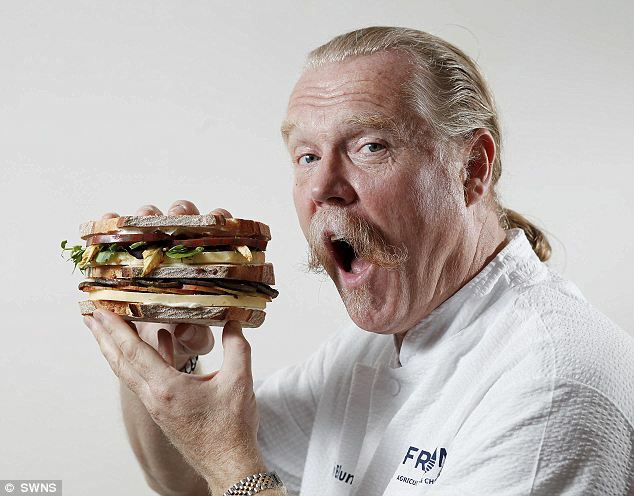 We just thought it would be a fun experience to come up with one different cheese idea each year for a Limited Edition. It keeps us learning. THM: How big was this batch, and will we be seeing Mubock next season at the Mercantile and online? BR: This year, we produced about 1800 pounds of Mubock. Unfortunately, we have sold out. As we intend all of our limited editions, we are going to retire them after each year, so we don’t plan to make this again. THM: The hoppy flavor is pretty prominent in Mubock. How did you decide on Three Philosophers Beer? BR: We chose 3 Phils because it is one of our favorite brews from Ommegang. THM: The flavor is very bold and intense. 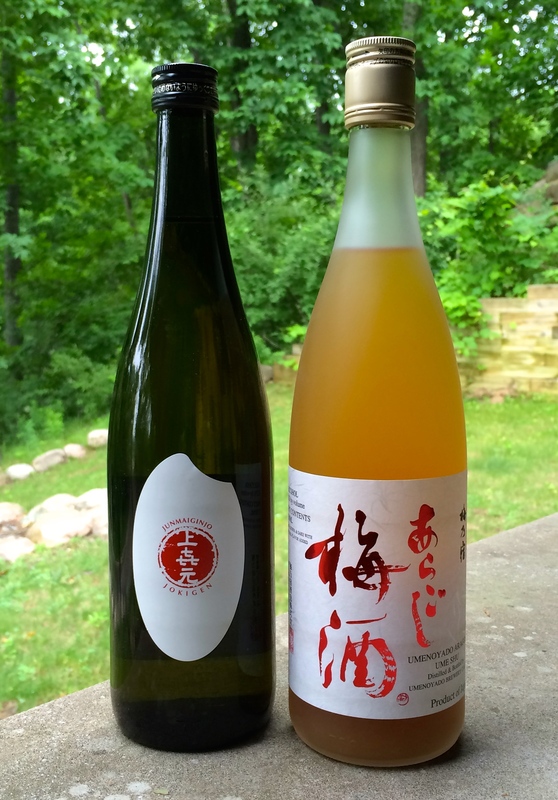 What pairings do you suggest? 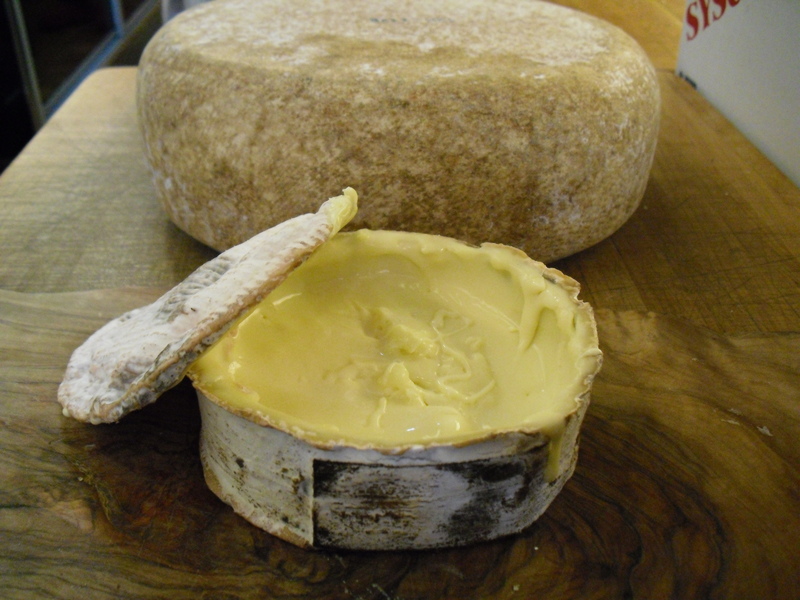 BR: Mubock was aged for eight months, which creates a very bold, sharp cheese. Goat milk especially gets sharp very quickly. The texture is slightly chewy/rubbery – kind of like a swiss cheese. We actually recommend Mubock as a melting cheese. It’s amazing on grilled cheese sandwiches, in omelets and in soups (we have a great soup recipe with it on the website). A melting cheese… of course! Immediately after hearing Brent’s response, I grabbed a baguette, some aged balsamic, a bit of prosciutto and toasted it up. What a difference some heat makes. The intense flavor from the Mubock simmers down a bit, yet the hoppy taste still has some punch. It melded perfectly with the saltiness of the cured meat, while the aged balsamic’s sweet/tart component just balanced the whole bite out. My boyfriend actually preferred it without the prosciutto, which was pretty tasty as well. I have just enough Mubock left to try out the soup recipe, although my little creation has become my favorite after-work snack, so it may not last. While it is sad that Mubock will not be making a second appearance, Blaak may still be available on the Beekman website. Even better, head to Sharon Springs and pick some up direct from the Mercantile. Stay Cheesy and Happy National Cheese Lover’s Day! Update: Blaak is out for the season, but will be returning, hopefully in July. Be sure to get on the wait list to get a wheel. The cookies and honey are still available so be sure to check those out. Got a spare $178 lying around? Then head on over to the Frome Agricultural and Cheese Show in the historic market town of Frome, England and chow down on the most expensive cheese sandwich to date. Television celebrity chef Martin Blunos is wowing the crowd with this costly consumable created especially for the festivities. Why so spendy? Chef Blunos starts with cheddar blended with white truffles, adds 100 year old balsamic vinegar, and then just for fun, sprinkles the entire sandwich with edible gold dust. You can read more about this expensive snack at The Daily Mail.